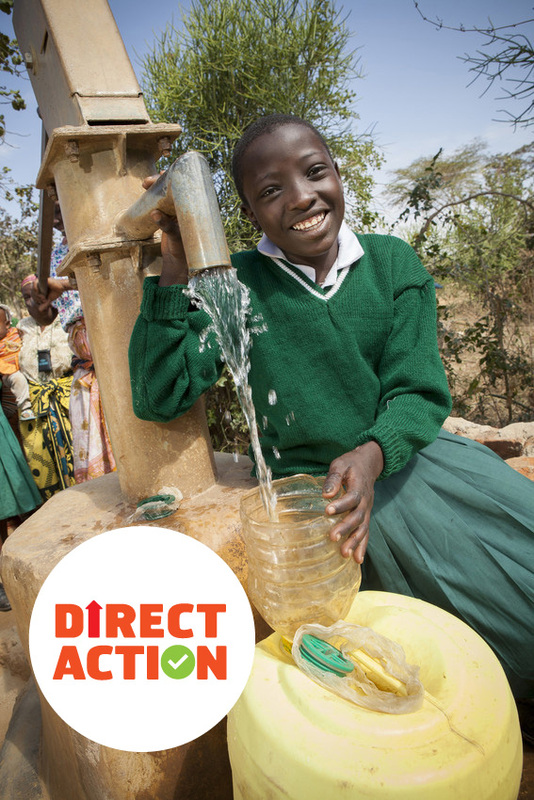 Direct Action is a great way for you to support small community projects that will make a huge difference in children’s lives. The idea is that your donations help to get them set up. The community then takes over the running of the project and your donations will help us to set up a new project. 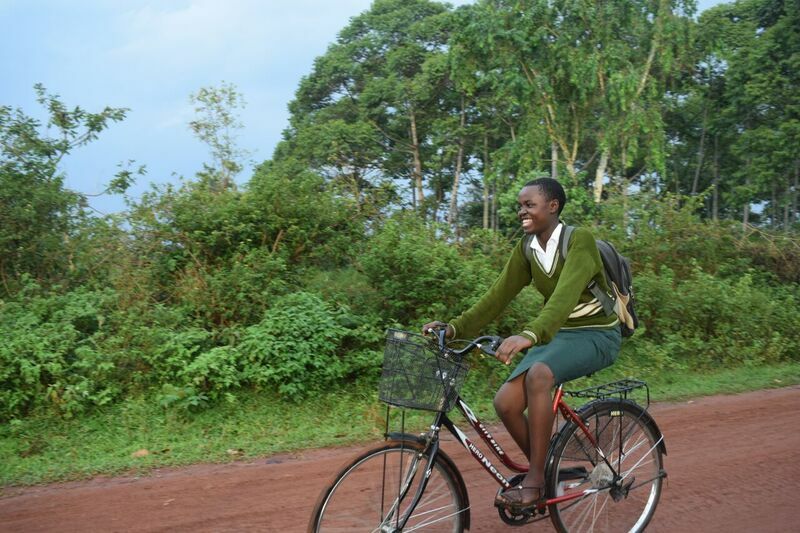 The Dream Bike campaign is an initiative to help girls in remote parts of the developing world get to school safely and on time. This might seem like a modest undertaking…how can a bike make a significant difference? To answer that question it is important to understand that many children in developing nations are forced to walk anywhere up to 8 or 10 kilometres a day just to get to school and back. They may also have to undertake arduous daily chores, including lengthy journeys to fetch and carry water – a vitally important activity for the family. Maintaining a steady education in these circumstances is a huge ask for any child, particularly girls, who are often the victims of structural discrimination because of their gender and find themselves weighed down with domestic responsibilities at an early age. The dream of getting a good education and perhaps breaking this cycle can seem like a mountain too far to climb. Poor school attendance in the developing world can be rife, and drop-outs are common . The Dream Bike campaign is also about child safety. Its not just exhausting making long journeys to school, it is also dangerous. Long distances between the twin safe spaces of home and school, expose girls to a host of dangerous situations, most notably on walks home from school during twilight where they may be significantly more vulnerable to attack. Owning a bike changes these dynamics. A shortened journey time allows girls to attend school on a more regular basis, and to engage in after school catch-up classes, while making it home before sun down. 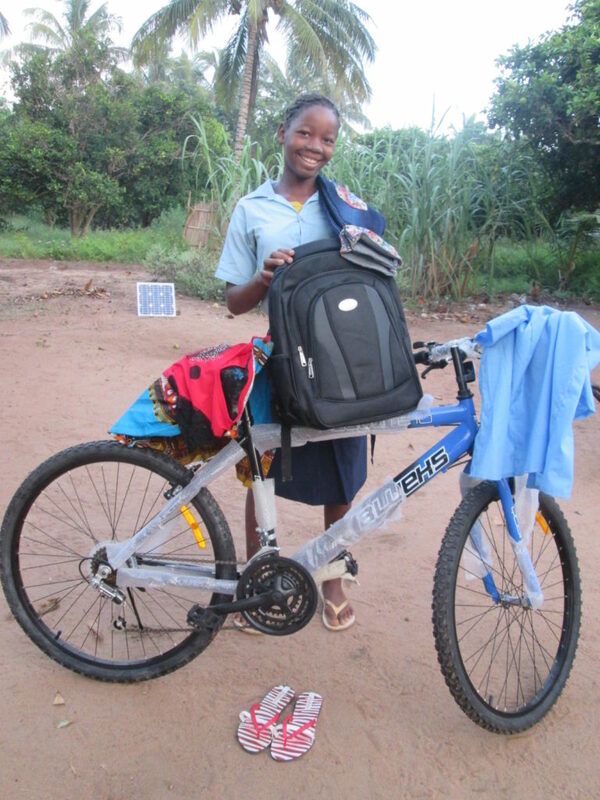 These are small but hugely important steps towards a better future that the gift of a bike – your gift – can provide. Please donate now to our Dream Bike campaign for girls. Your support will help vulnerable girls get the education they deserve, and allow them to dream of a better future.